The month of June has flown in, and we’ve been having the hottest summer in years here in Northern Ireland! The atmosphere around campus has been buzzing, from glamorous graduations at the Lanyon Building to laid-back lunches on the grass in the Botanic Gardens. We’re well into the “conversion” stage of the student application cycle now – where we aim to convert an application into an enrolment, effectively. 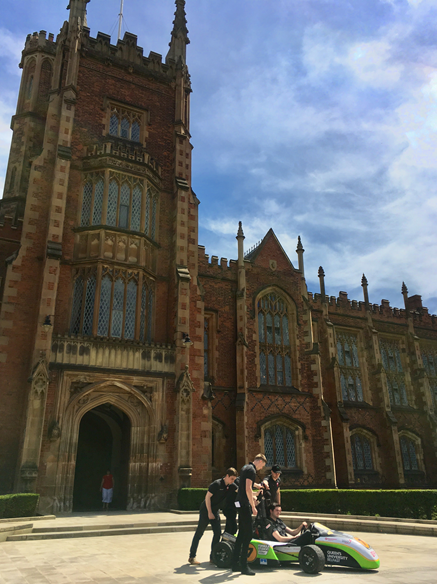 Students might have offers from several universities, and we want to make sure they have all the information they need to make the right decision (and if that means coming to QUB, all the better!). They might sign up to receive photos and videos from me and my wonderful team of international ambassadors, engage with us on social media or attend a pre-departure event in their home country to ensure all their questions are answered and they have a feel for what it’s like to study here. It’s interesting for me how the approach changes depending on the market you’re engaging with. For example, to engage with Chinese offer holders I’d use their main social media platform, WeChat, and share content about the development of the local economy and industries, whereas other international offer holders might use Whatsapp and prefer cultural information about Belfast. There’s a reason we have a new MSc in Data Analytics; there’s so much you can do with this kind of information! At the start of the month we welcomed guests from the British Council and QS World University Rankings who shared recent statistics and trends in international student mobility – it was a good insight into what we’re doing well, and what other opportunities we could be exploring going forward in order to align ourselves with what students want from their study abroad experience. Something I shared with offer holders last week – the launch of this year’s Formula Student race car from the School of Mechanical & Aerospace Engineering! I’ve been working with the wider faculty office recently, too. Once a month, everyone gets together and shares what their team is up to, and this month I was invited to speak about my role. It was a lot of fun sharing my experiences from travelling abroad and being involved in events at home, and it reminded me how lucky I am to have so many opportunities. I met with the faculty’s International Working Group, which is a mixture of people with international job roles like myself, and academics who aim to facilitate the internationalisation of their Schools. We keep each other in the loop about our planned trips, and potential opportunities for things like partnerships with foreign universities. 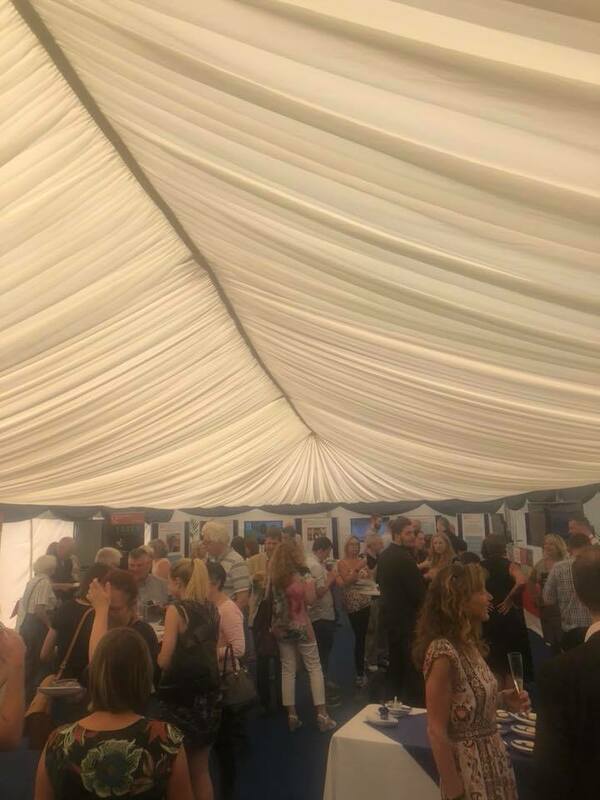 Now that we’ve reached the end of the academic year, the staff are winding down as well as the students, and last week we had an end of year garden party in the graduation marquee to celebrate our success together! It was pretty mind-blowing to see all the academics and support staff from our faculty in one place; there are so many of us spread around campus it’s easy to forget how many bodies it takes to keep the wheels turning. 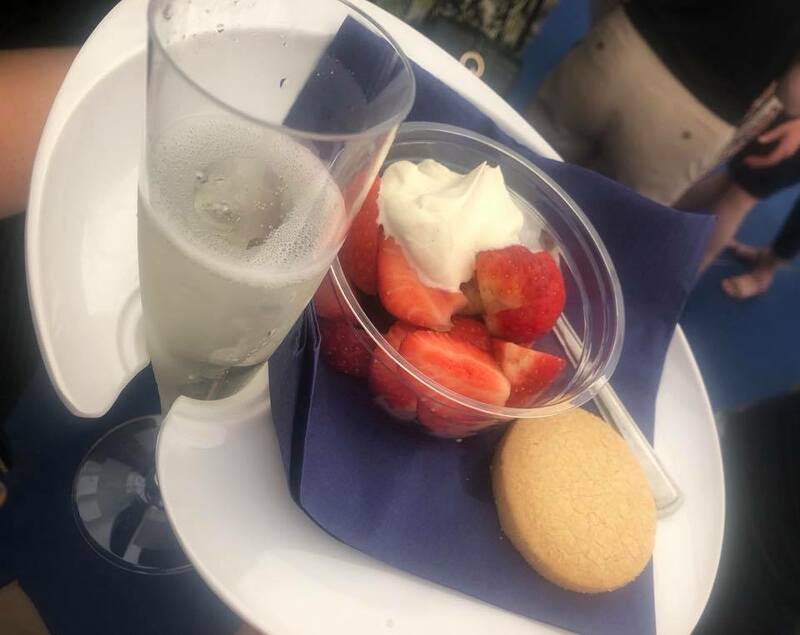 We tested out the bubbly and strawberries and cream for the graduates (we approved) and enjoyed a wee toast on the lawn in the sun. 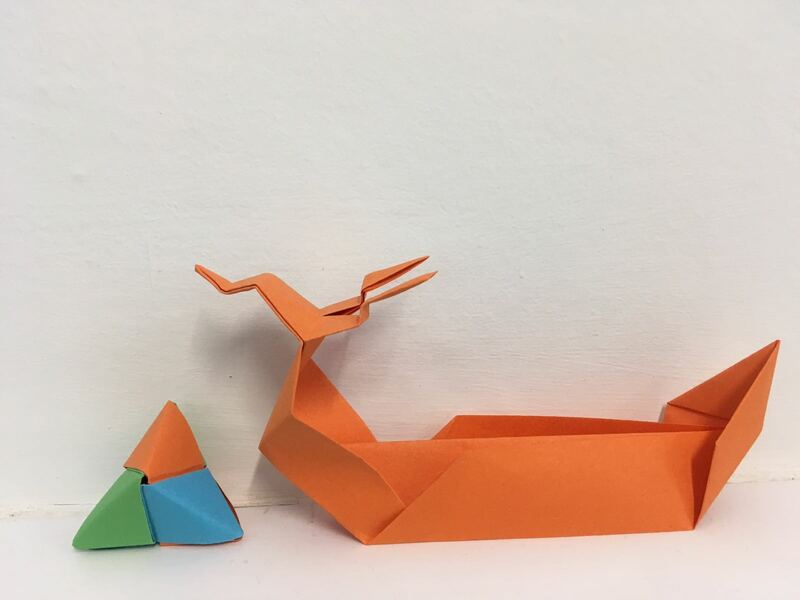 In terms of international activities on campus, we celebrated a number of festivals this month, including Eid al-Fitr, the end of Ramadan, and the Chinese Dragon Boat Festival – for which I created some colourful origami! 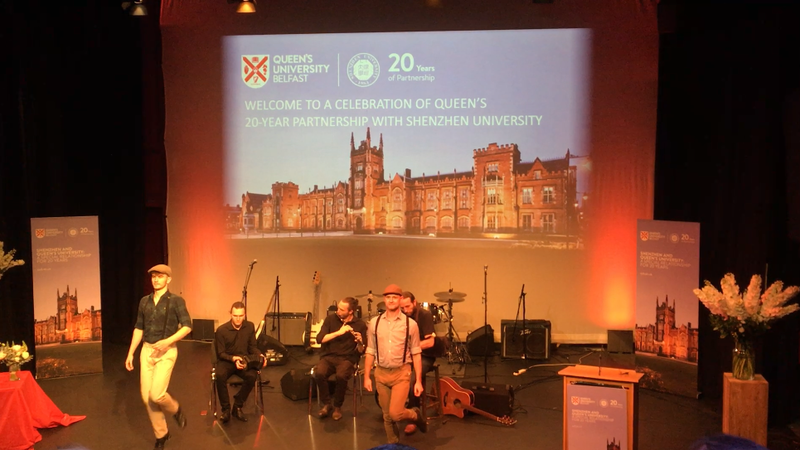 We welcomed delegates from universities across the USA, Shenzhen in China to celebrate the 20th anniversary of our partnership, and South East Asia university pathway programmes, so there were lots of presentations and tours on the go! The next thing on my agenda is a trip to Malaysia and Singapore this month; I’ll be travelling with my boss and two academics to meet education agents and do some interactive activities in schools. It will be my first time out there, so I’m really looking forward to it! My preparations involve booking flights and accommodation, making sure my vaccinations are up to date, securing insurance and an international roaming bundle for my phone, establishing an itinerary, planning expenses … I really should wrap this up and get back to it! Until next time, feel free to reach out! My origami dumpling and dragon boat! Previous story Spring has sprung!